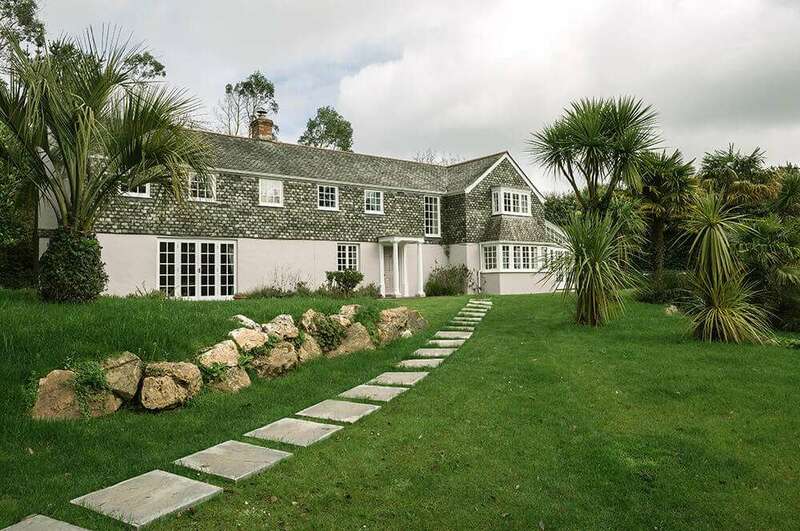 Situated just outside Carnon Downs in a secluded position, the estate’s farm house dates back to 1565 and is positioned amongst gorgeous gardens, an idyllic lake and 5.5 acres of lush-looking grounds. Since 1920 the property has undergone many changes of ownership, with the current owners in residence since 2010. They have made The Emerald what it is today – a zero carbon luxury holiday facility that is also licensed for wedding ceremonies. As well as holding several luxurious ‘suites’ that can be accommodated by guests attending the wedding, the Emerald operates according to the Code for Sustainable Homes and is assessed according to the code to demonstrate that they are zero carbon and truly environmentally friendly. The code is graded in six levels and The Emerald is certified as Code Six, the highest possible grading and the very first tourist accommodation in the UK to achieve this rating. 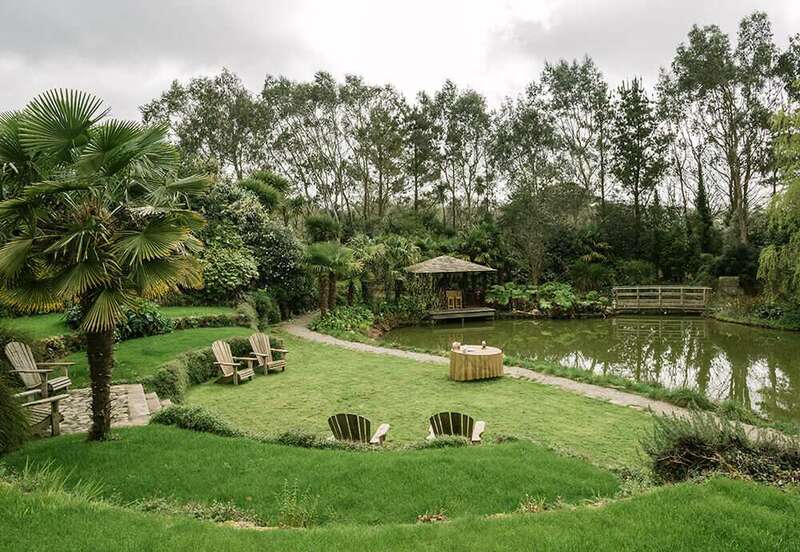 This venue generates their own electricity, produces their own water, has very high levels of insulation, utilises recycled materials, recycles waste and plants native trees (over 100), reducing the energy consumption of The Emerald by over 90%. 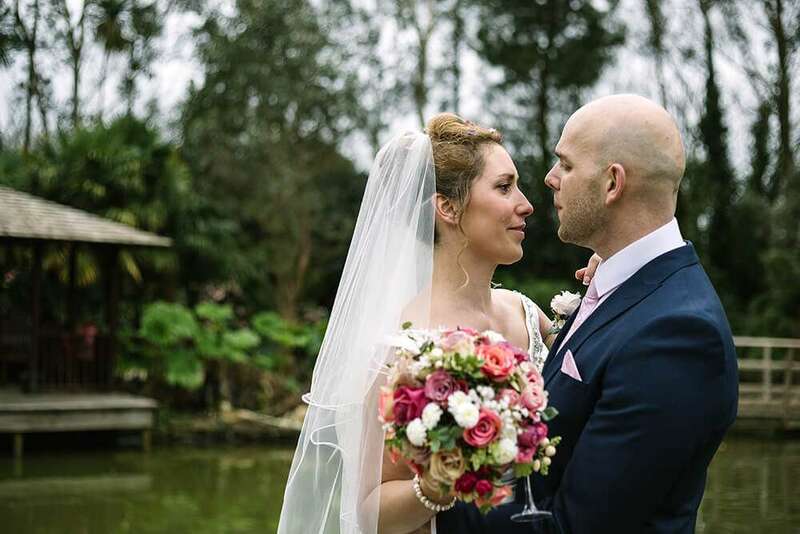 The Emerald offers engaged couples looking to get married in Cornwall both exclusivity and luxury for their wedding. 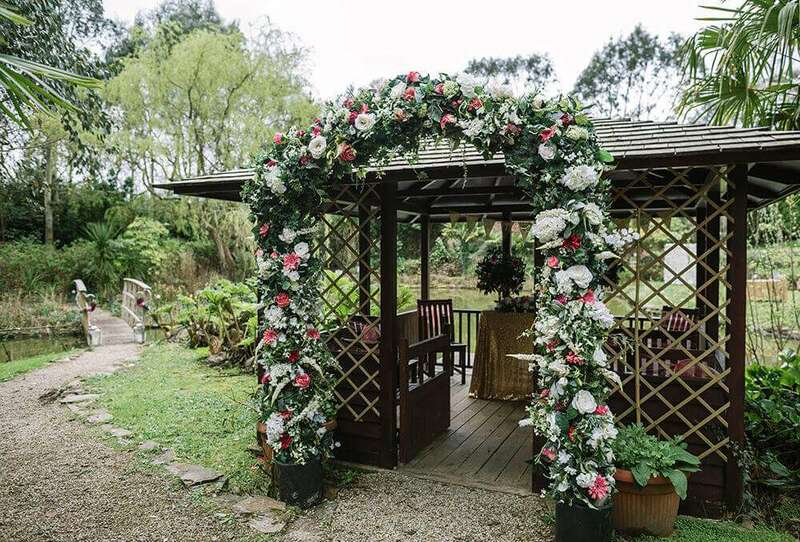 They can choose to exchange their vows in the wooden arbour for a private lakeside ceremony, or in the historic farm house. The setting that this venue provides also offers an abundance of opportunity for wedding photography. To view a recent wedding that I have photographed at The Emerald, please take a look here.